Diagnostic Imaging will help medical students, junior doctors, residents and trainee radiologists understand the principles behind interpreting all forms of imaging. 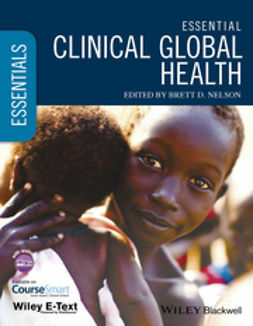 Providing a balanced account of all the imaging modalities available – including plain film, ultrasound, computed tomography, magnetic resonance imaging, radionuclide imaging and interventional radiology – it explains the techniques used and the indications for their use. Organised by body system, it covers all anatomical regions. 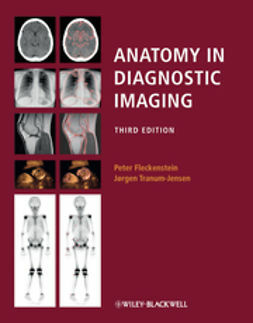 In each region the authors discuss the most suitable imaging technique and provide guidelines for interpretation, illustrating clinical problems with normal and abnormal images. Diagnostic Imaging is extensively illustrated throughout, featuring high quality full-colour images and more than 600 photographs. 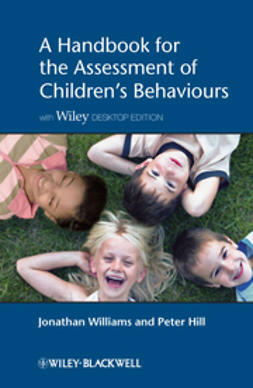 The images are downloadable in PowerPoint format from the brand new companion website at www.wileydiagnosticimaging.com, which also has over 100 interactive MCQs, to aid learning and teaching. 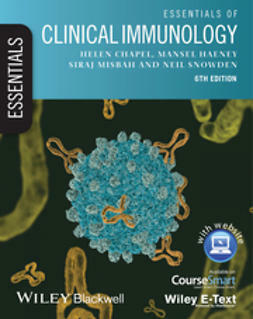 When you purchase the book you also receive access to the Wiley E-Text: Powered by VitalSource. 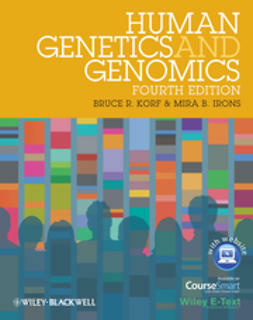 This is an interactive digital version of the book, featuring downloadable text and images, highlighting and note-taking facilities, bookmarking, cross-referencing, in-text searching, and linking to references and abbreviations. 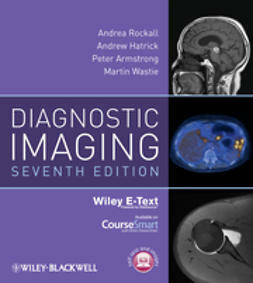 Diagnostic Imaging is also available on CourseSmart, offering extra functionality as well as an immediate way to access the book. 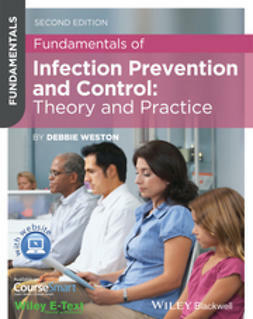 For more details, see www.coursesmart.com or ‘The Anytime, Anywhere Textbook ’ section.